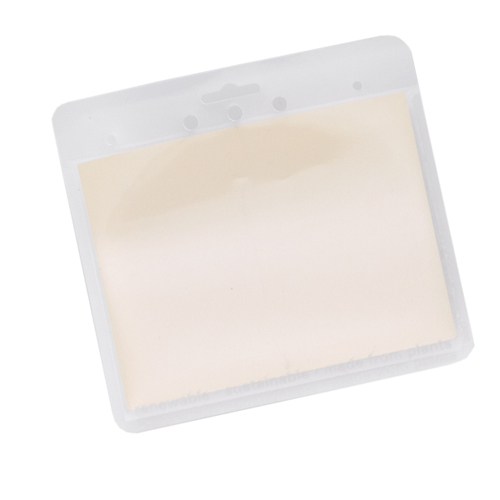 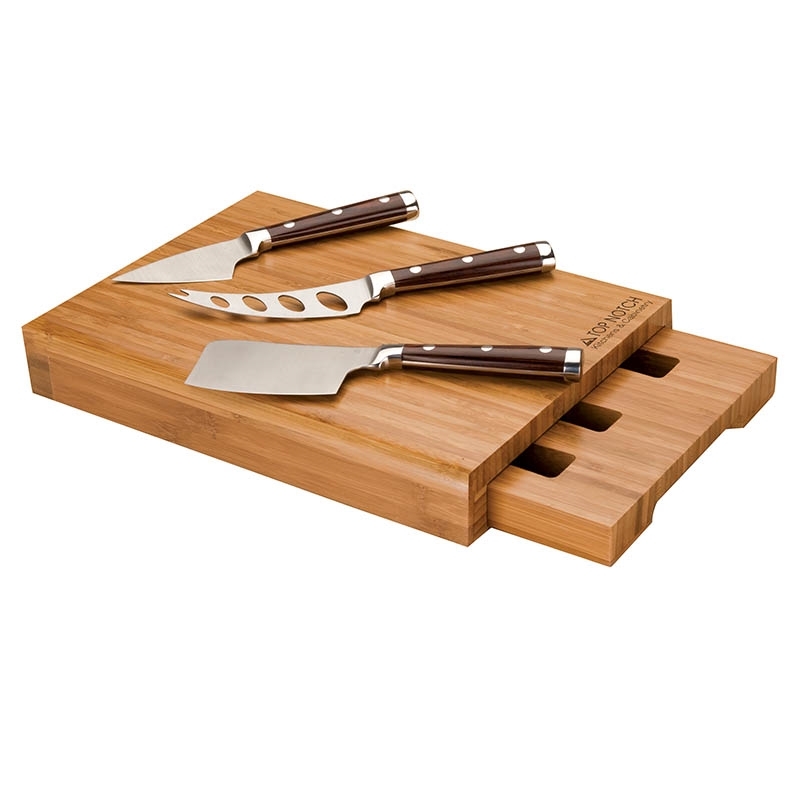 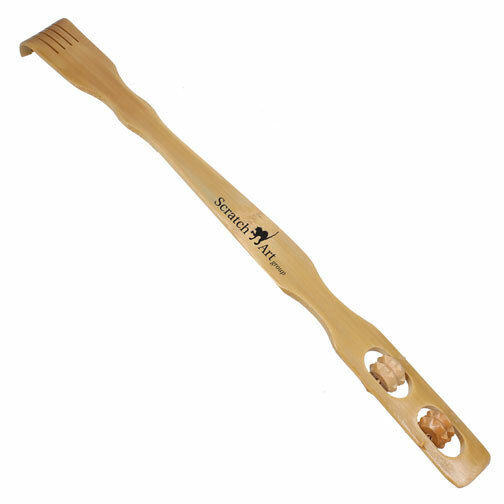 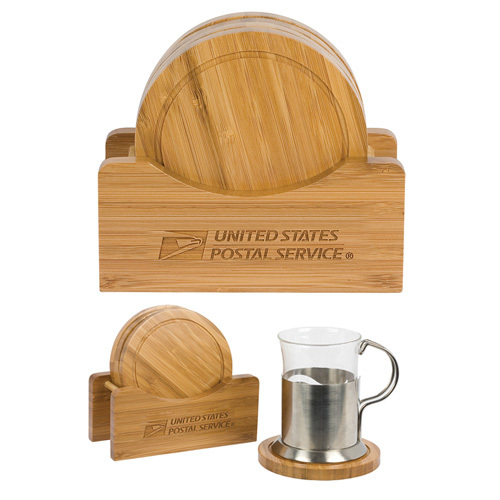 Earth Conserving Products range from biodegradable items, corn plastic products, energy saving promotions, and all natural custom green gifts. 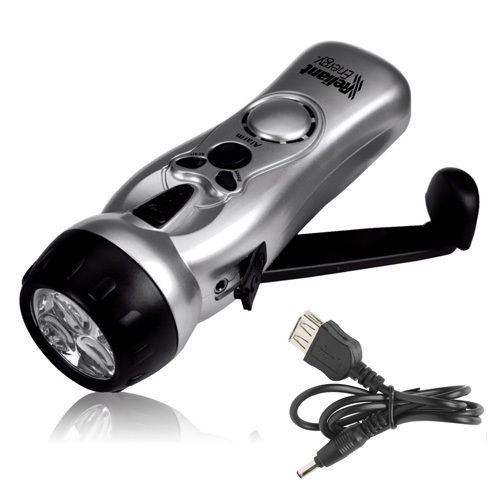 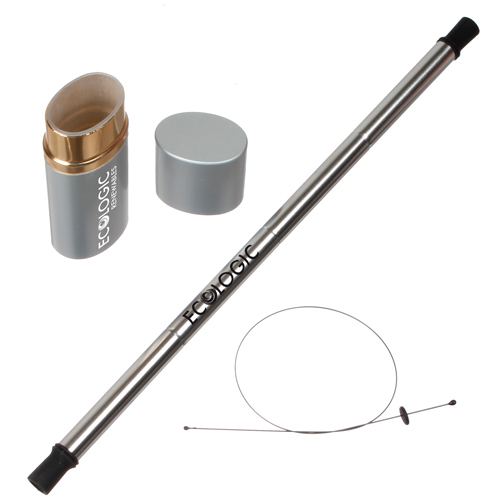 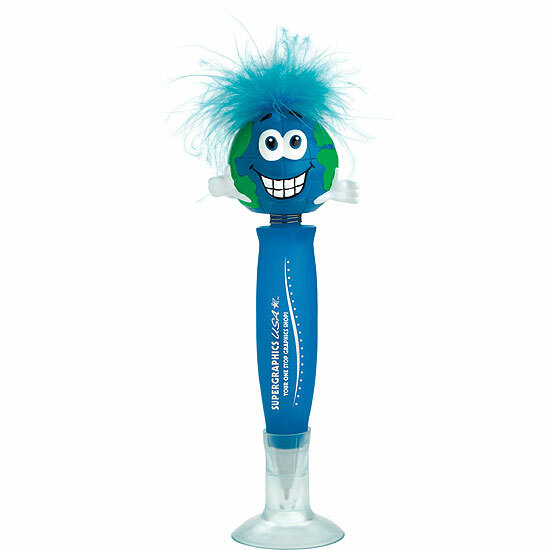 Use items powered by water, or candles made of soy, and environmentally friendly pens and pencils. 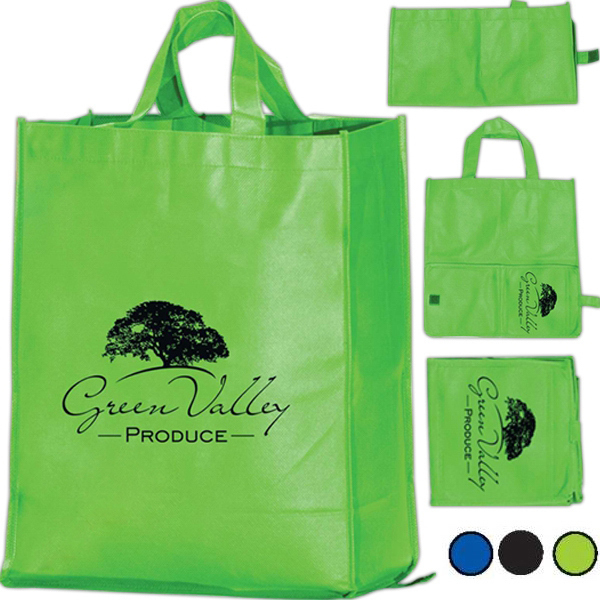 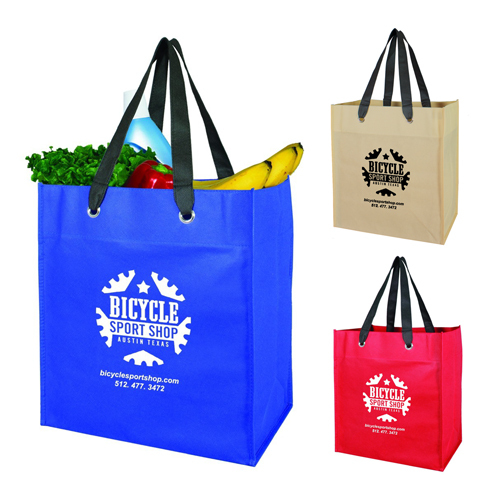 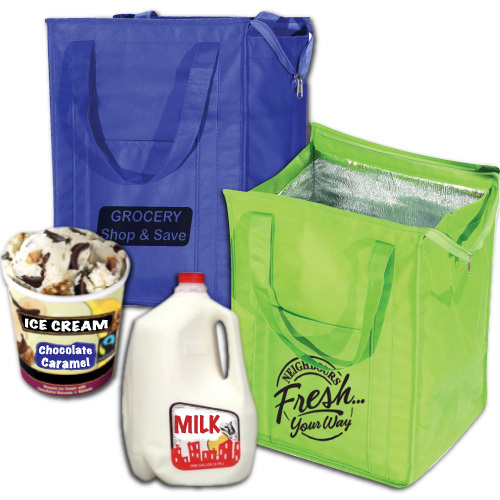 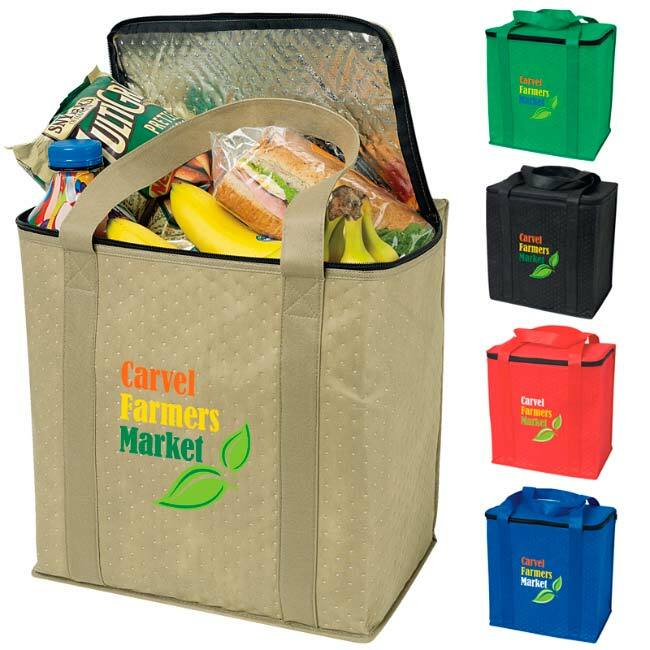 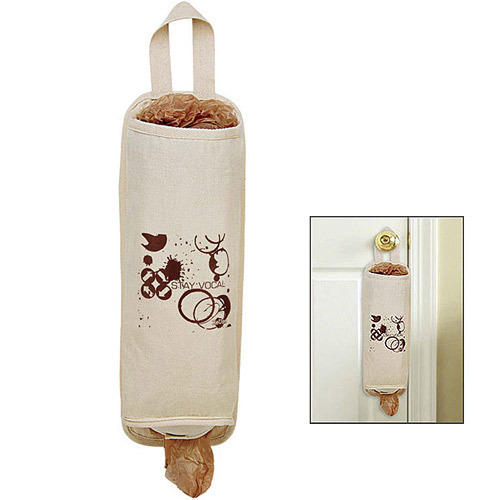 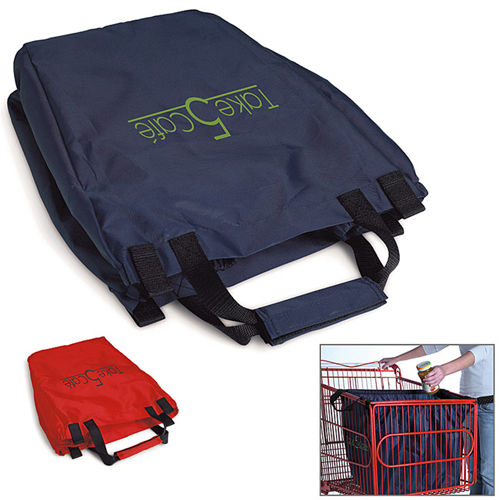 Find green shopping bags and reusable grocery totes. 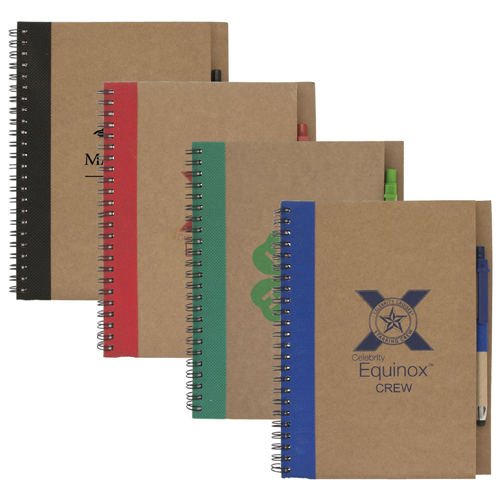 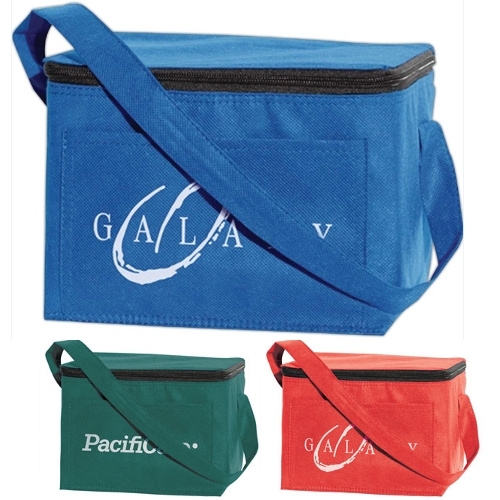 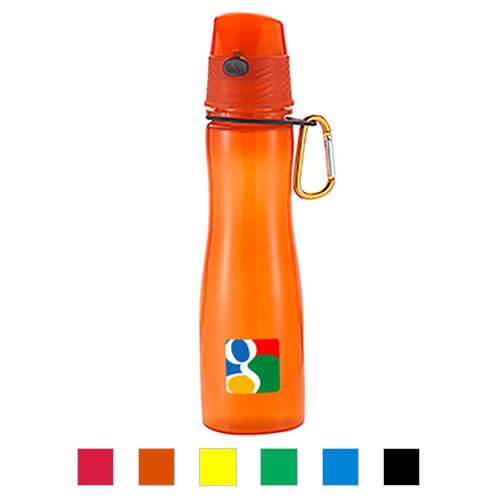 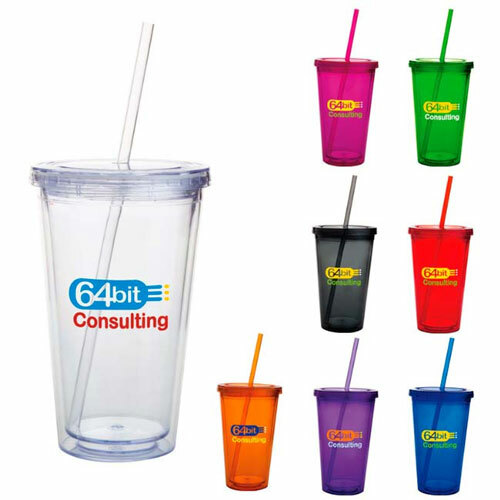 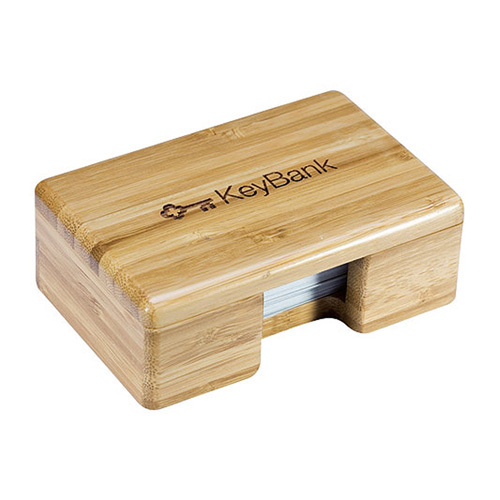 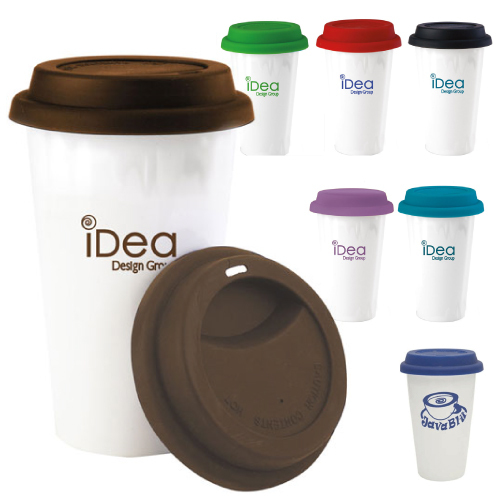 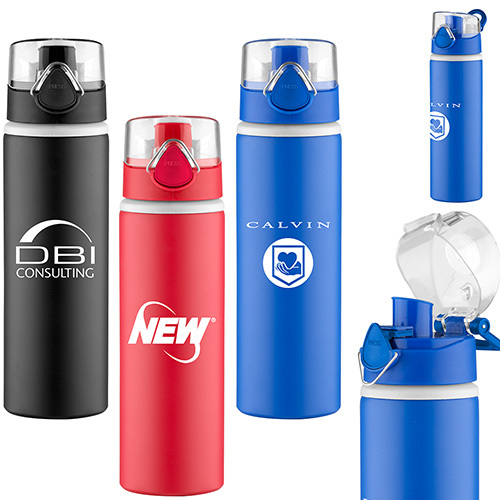 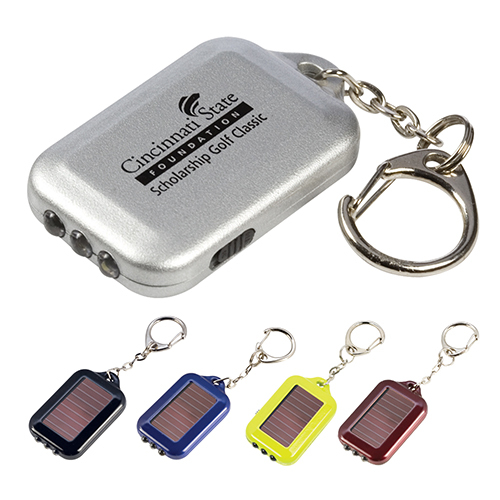 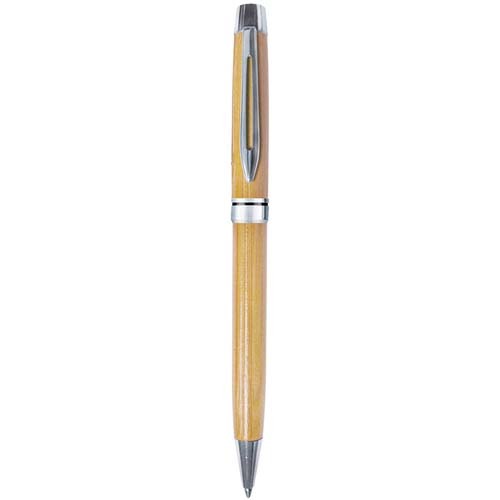 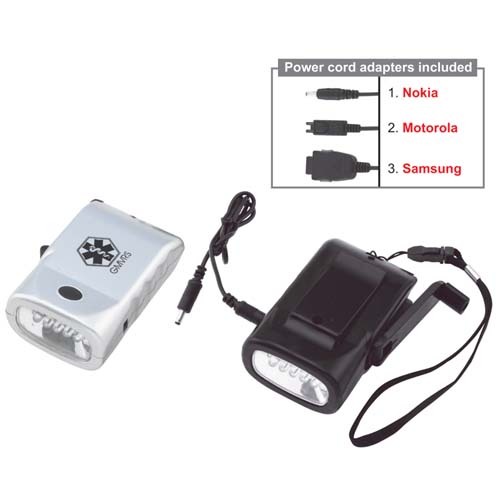 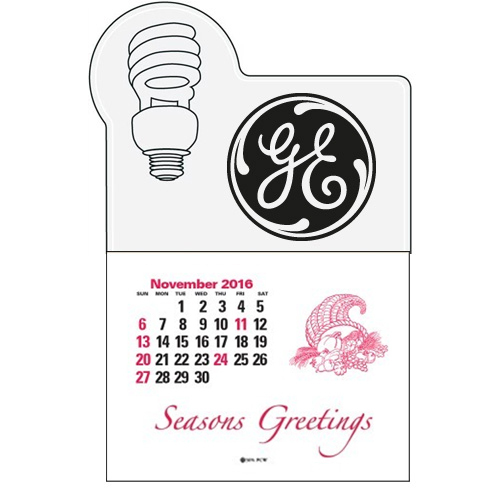 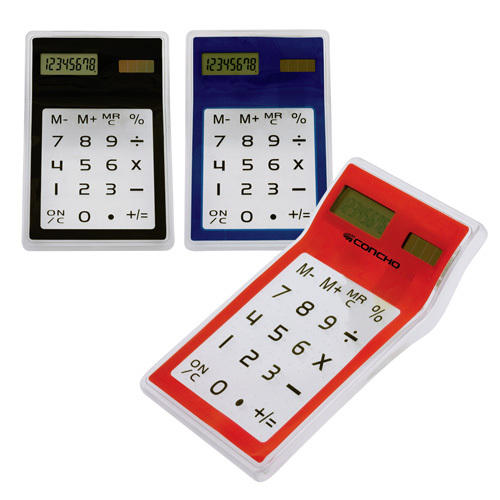 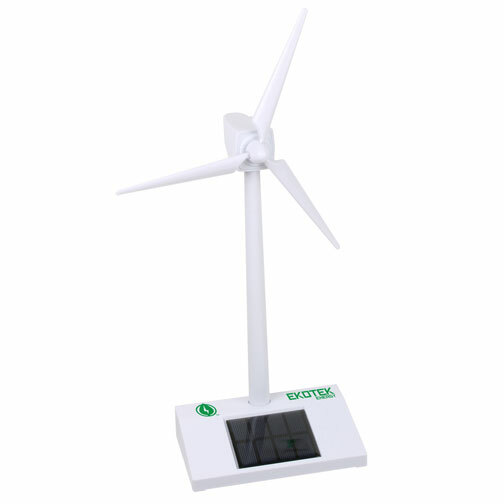 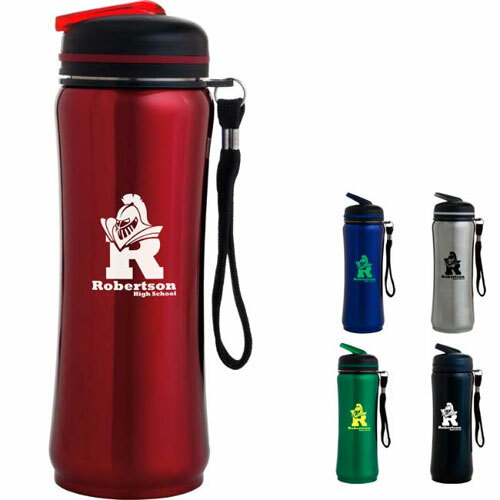 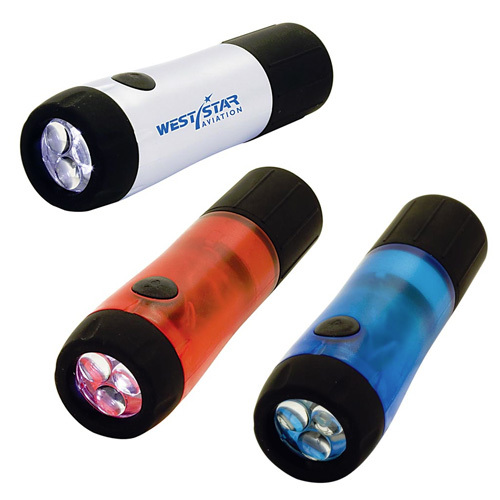 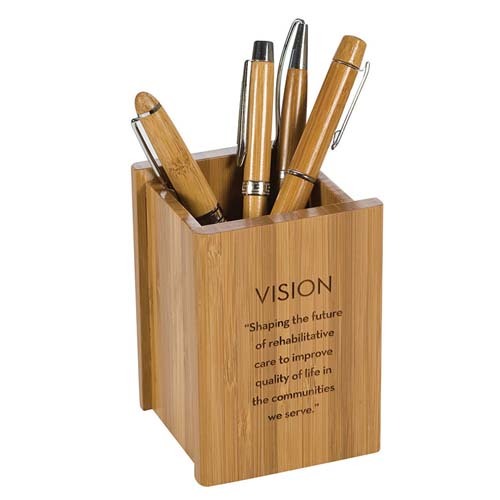 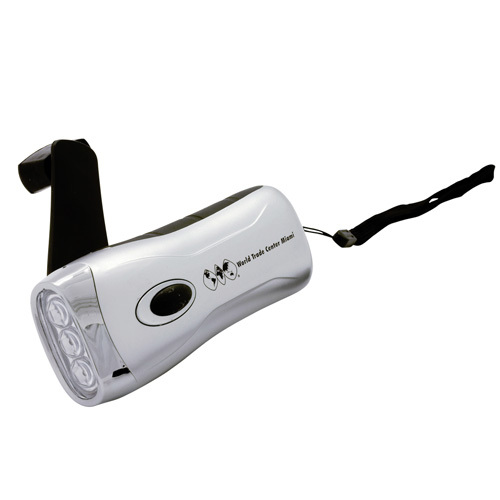 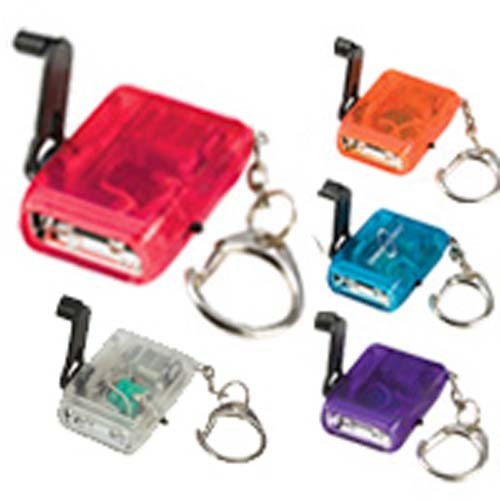 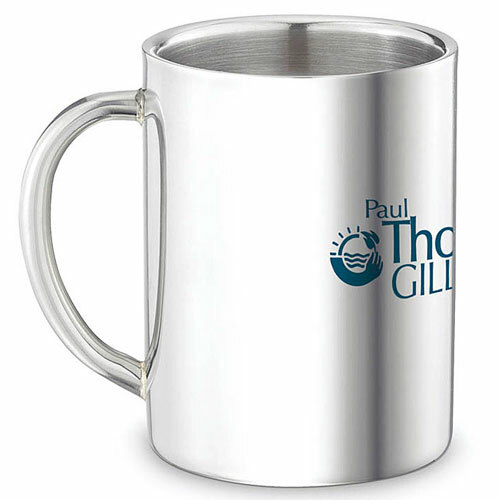 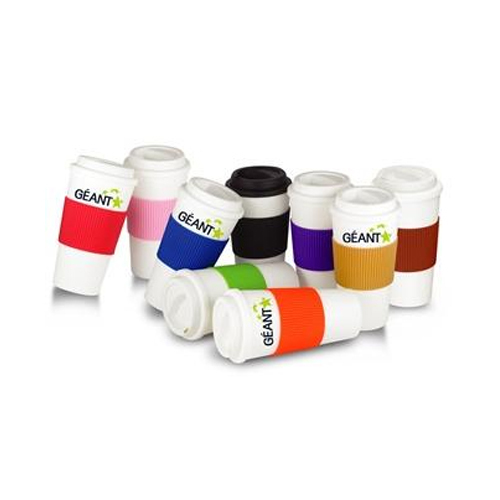 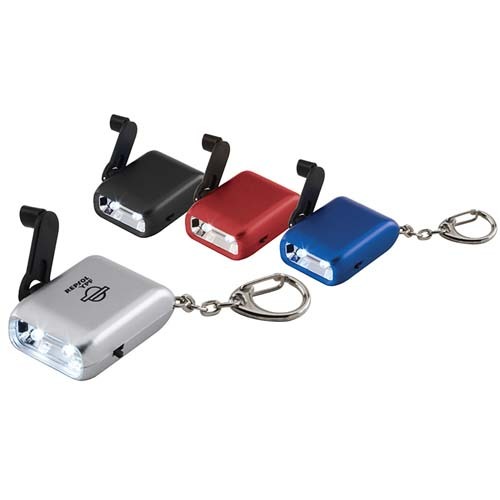 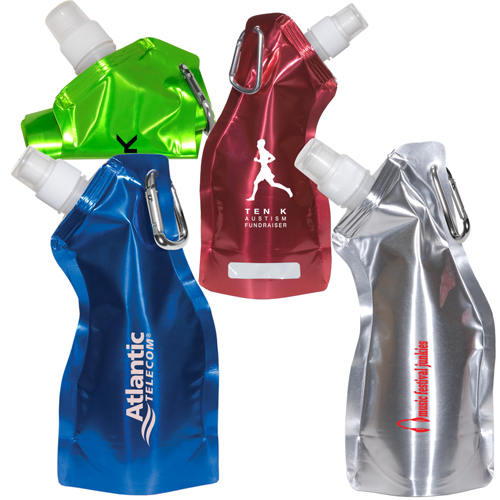 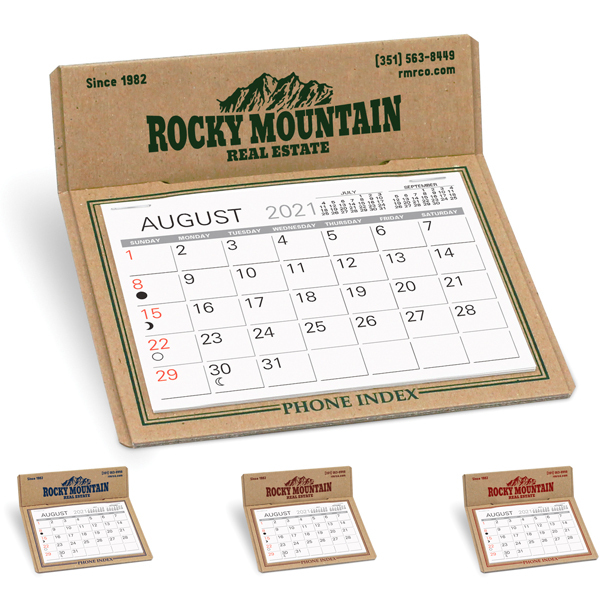 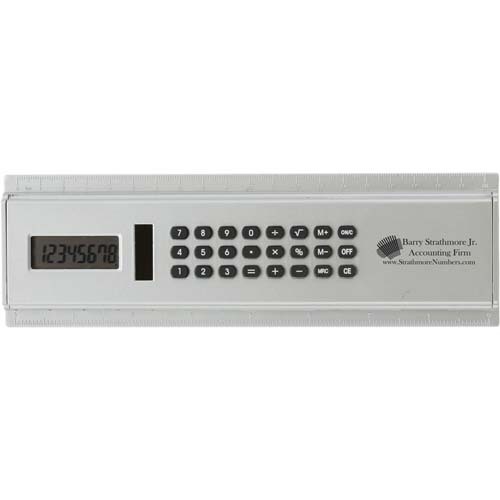 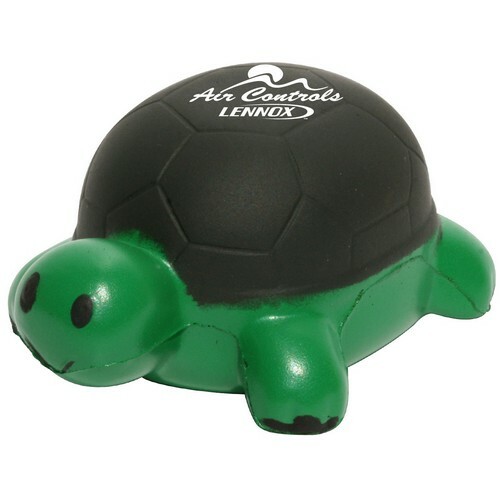 Select Promotional Items that help the environment, renewable promotional products that are green friendly and energy saving. 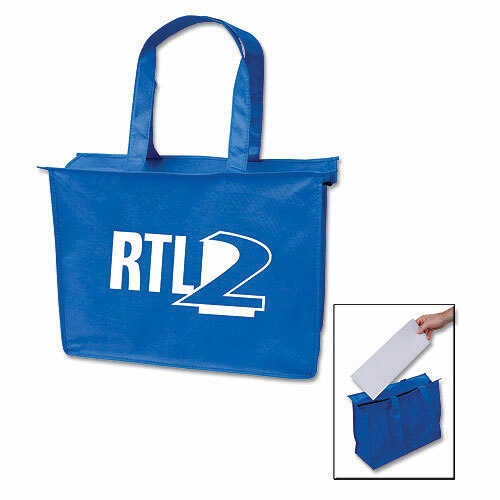 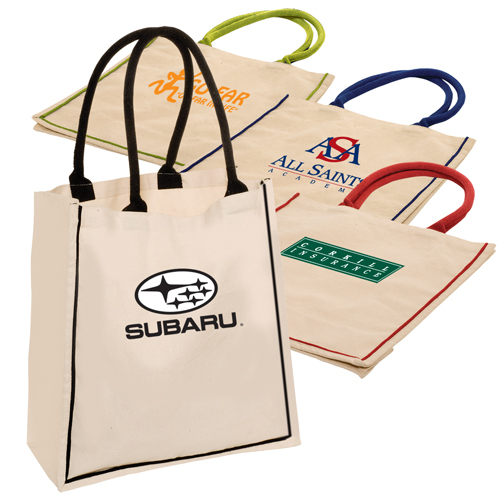 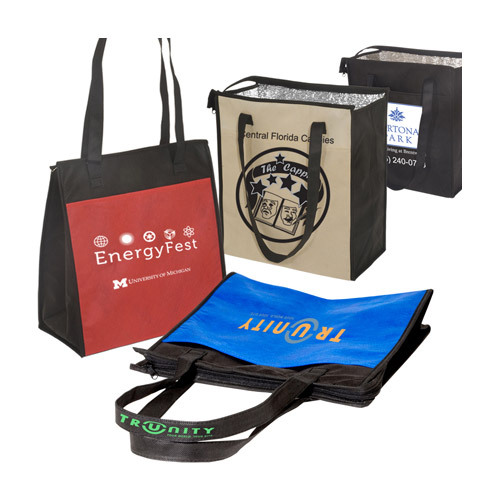 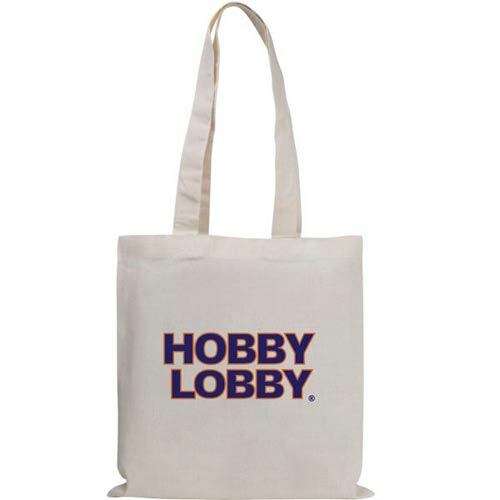 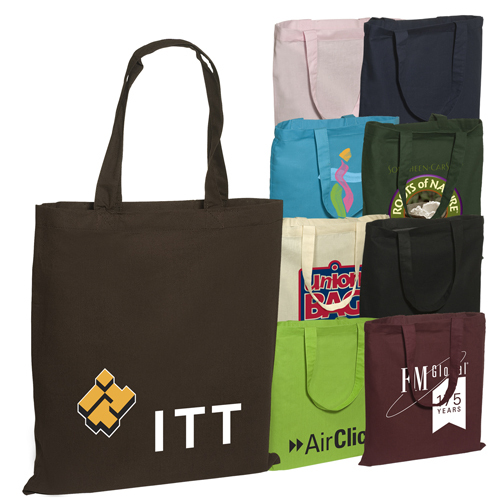 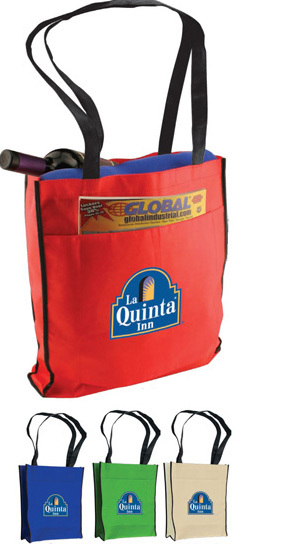 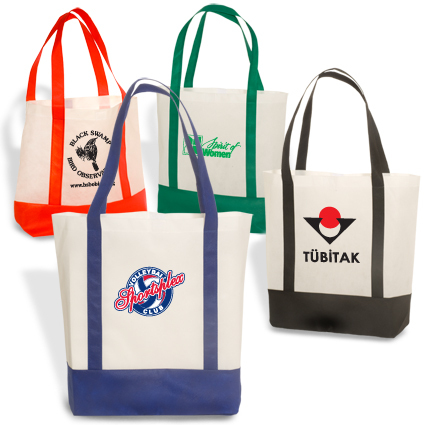 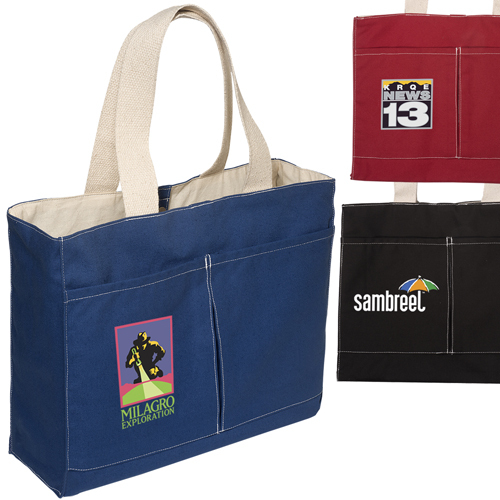 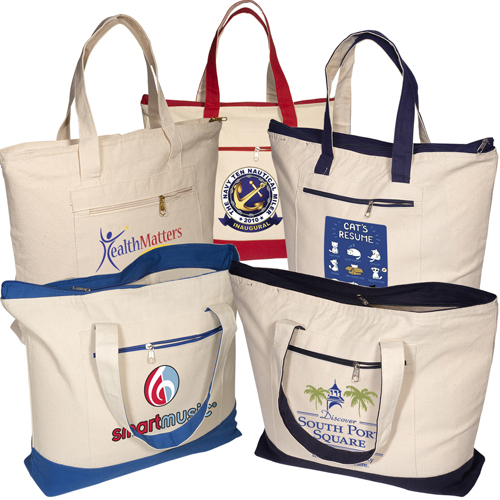 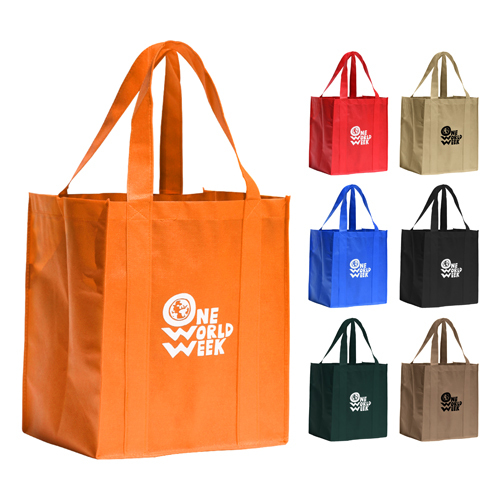 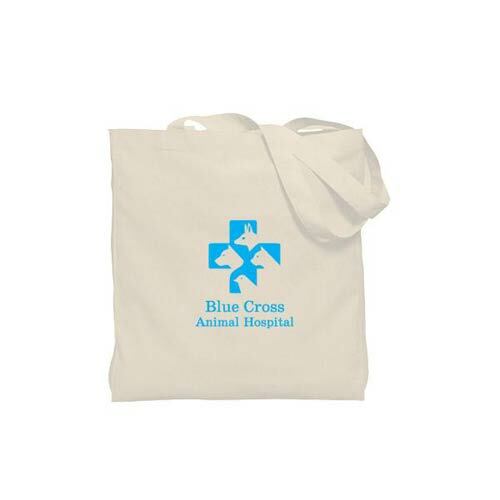 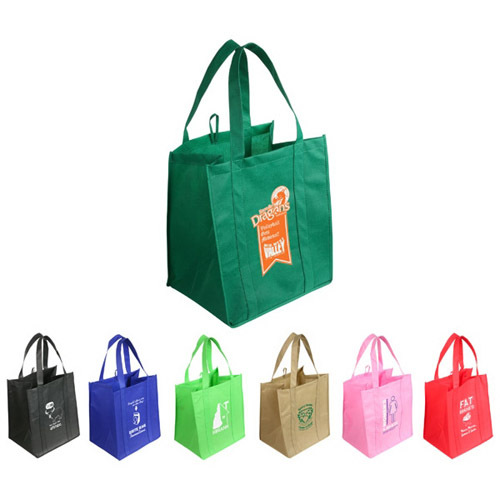 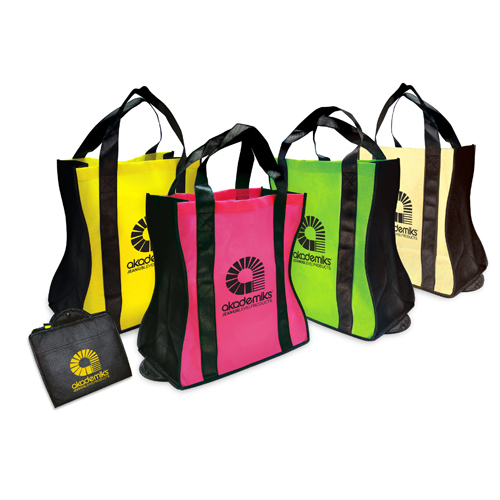 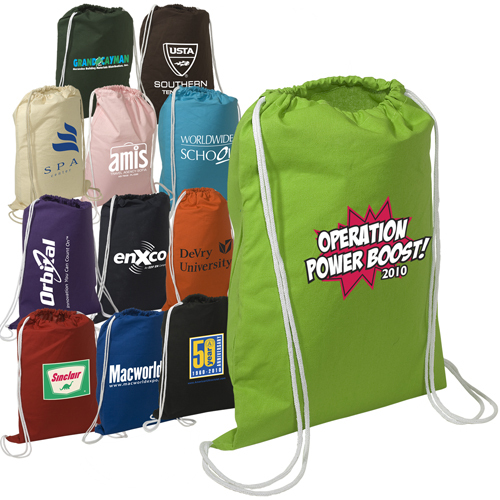 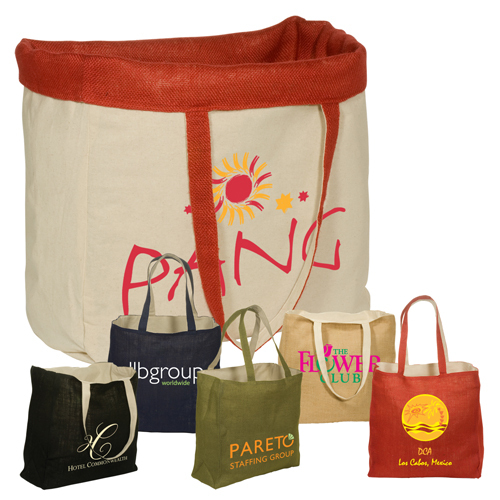 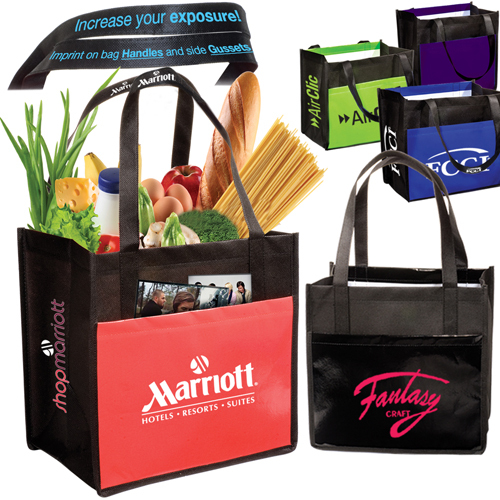 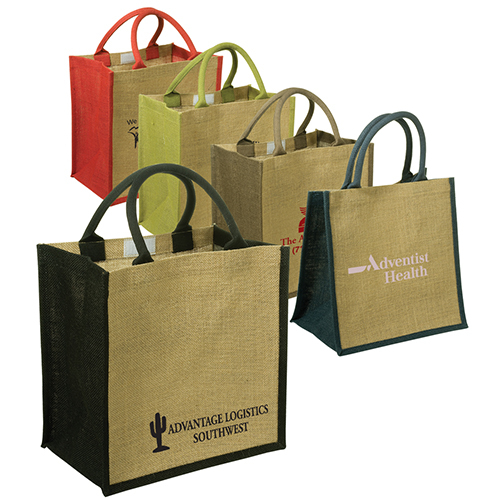 Promote your business using special shopping bags instead of using plastic. 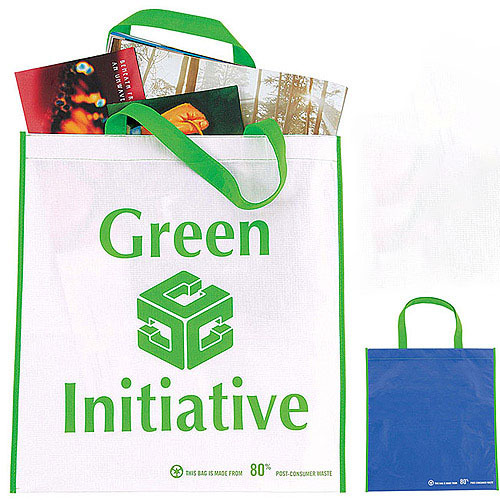 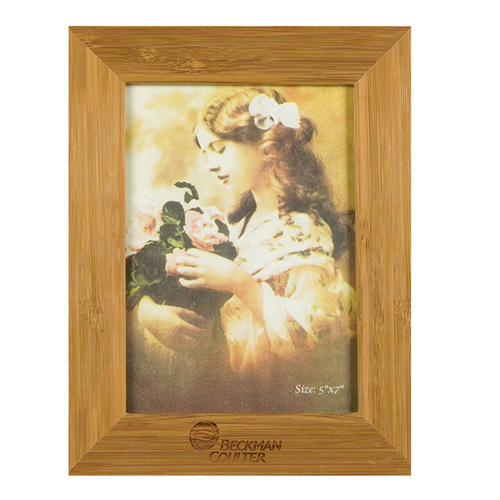 Conservation Awareness Items that are renewable materials come from carbon sources that are renewable within the average human lifetime. 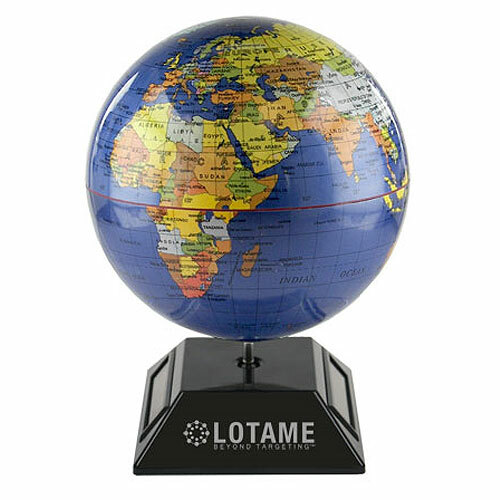 So every little bit is worth it.